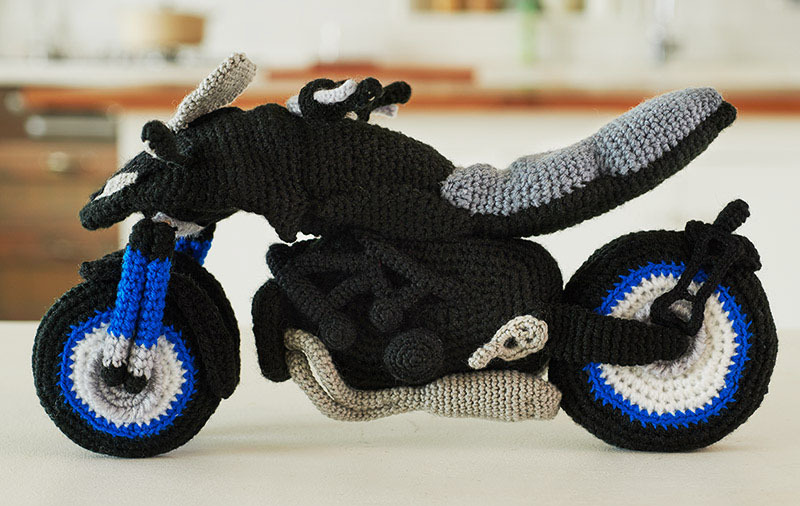 We’ve heard the term “crotch rockets” thrown around but in this case, “crochet rockets” might be more appropriate. 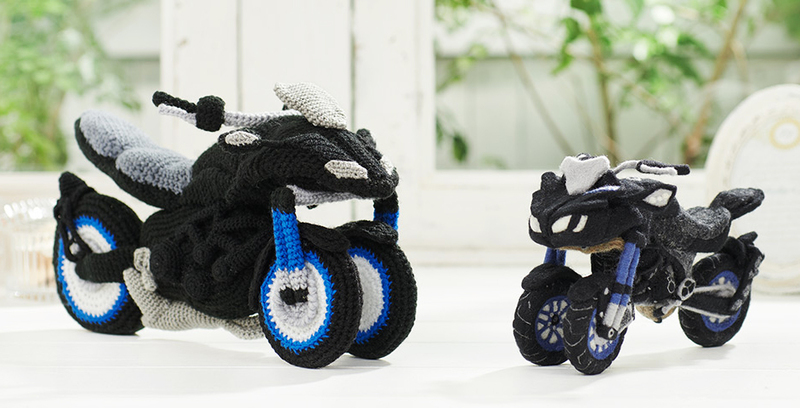 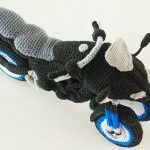 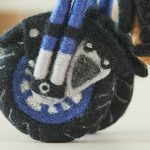 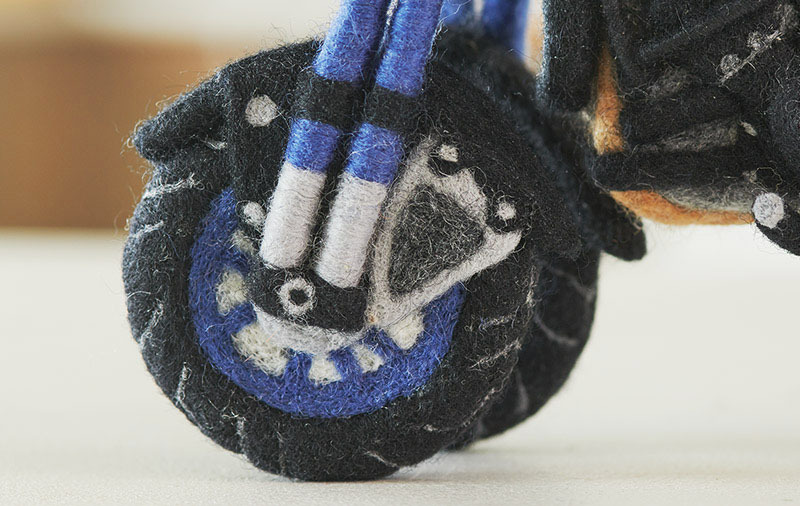 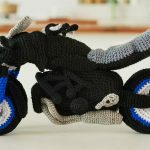 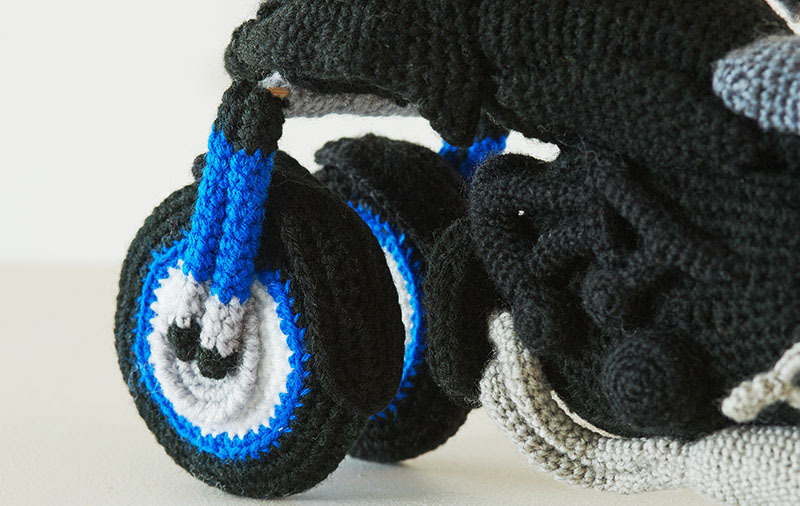 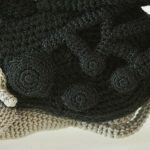 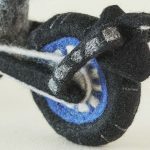 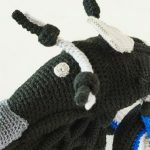 In what may be the most Yamaha thing you’ll see this week, the Japanese manufacturer wants to teach people how to knit their own mini-Niken three-wheelers out of yarn, either by the Japanese art of amigurumi crocheting or by a technique called needle felting. 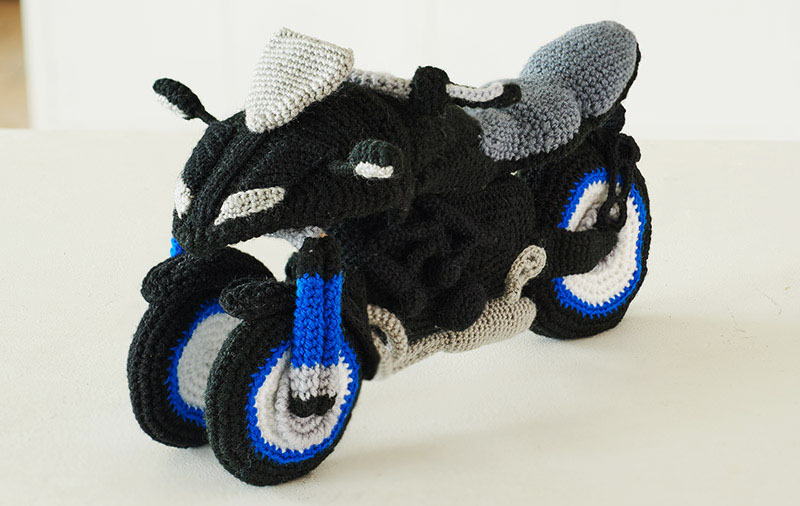 Over the years, we’ve become quite familiar with the arts and crafts side of Yamaha. 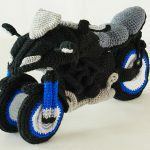 We’ve previously written about the company’s Paper Craft kits, where you can make your own scale model of motorcycles out of paper such as the YZF-R1, Yamaha’s factory Rally bikes or even Valentino Rossi cutting through the Corkscrew at Laguna Seca. 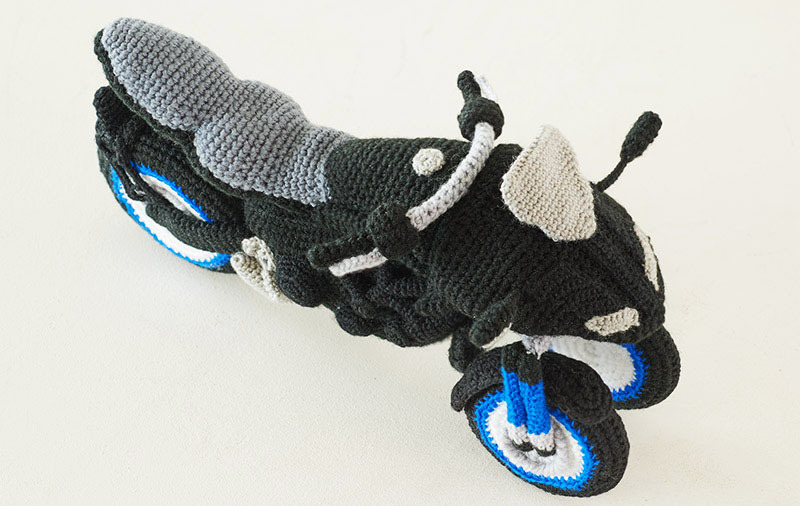 It’s not a surprise, then, to see Yamaha explore other kinds of craft work. 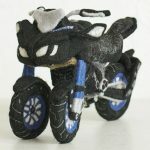 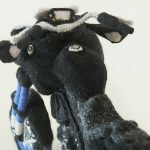 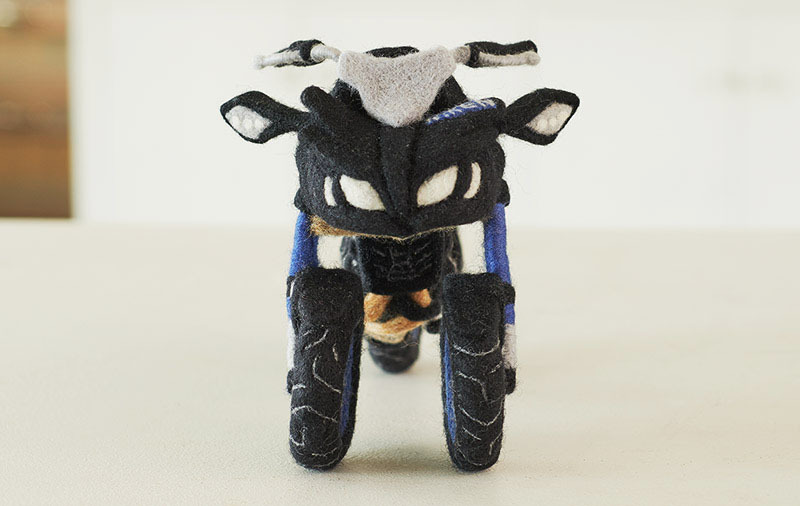 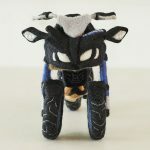 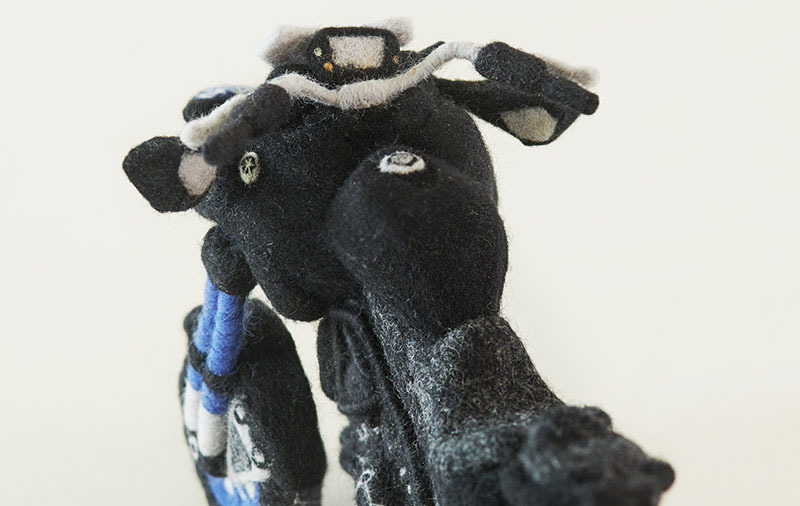 In this case, Yamaha makes use of two kinds of wool work, amigurumi and needle felting, to build a miniature Niken. 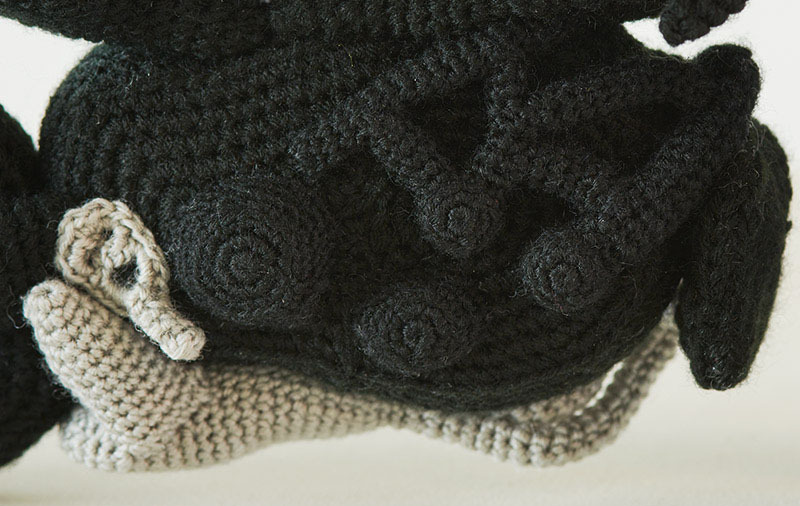 Amigurumi is a Japanese form of crocheting a stuffed figure out of wool (see the larger Niken on the left in the photo above). 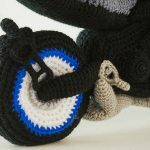 Each individual component is knit out of wool, with cotton stuffing, wire and bamboo sticks helping to provide the correct shape. 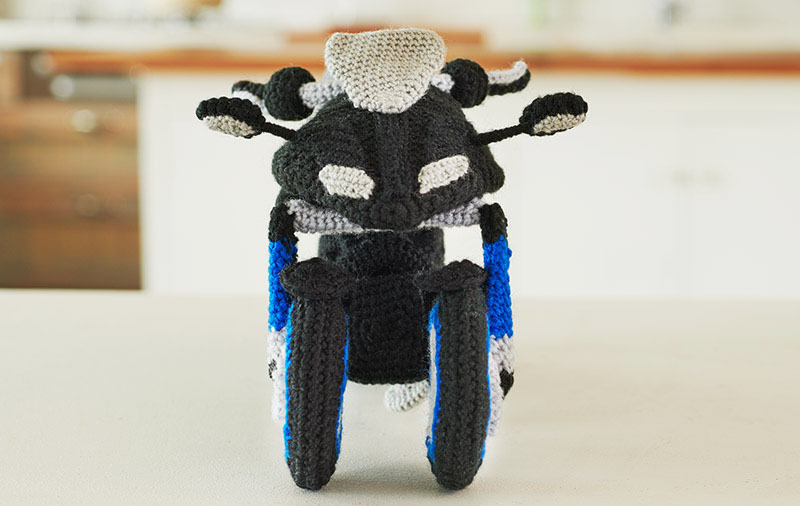 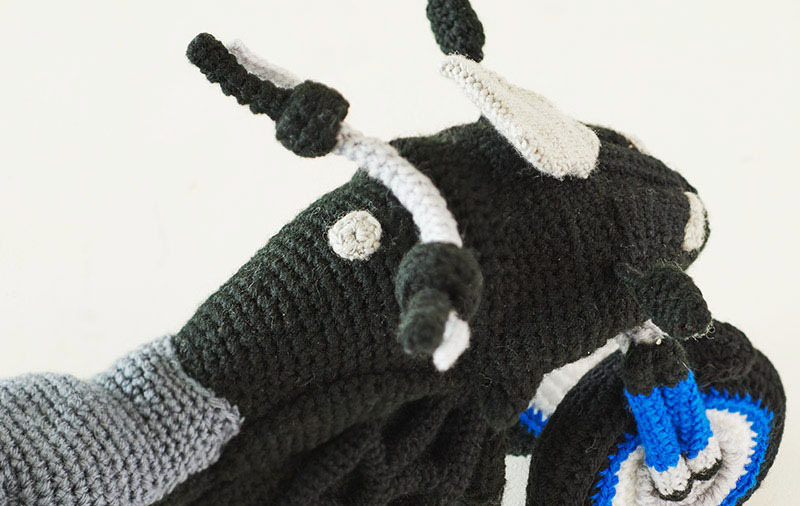 Yamaha provides a full how-to guide, with a downloadable pattern and a series of instructions and videos on how to crochet each individual part and assemble them together. 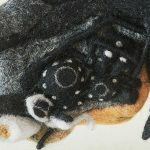 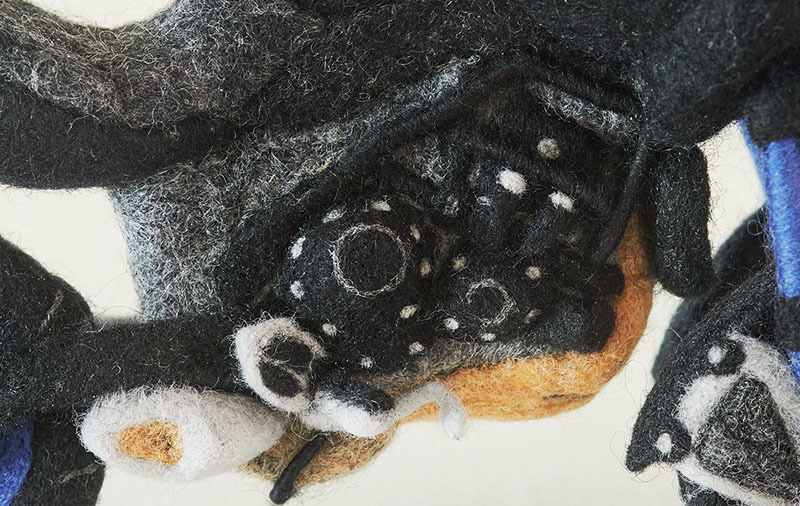 Needle felting is a different technique, using barbed needles to separate and pull fibers in wool to form three-dimensional shapes. 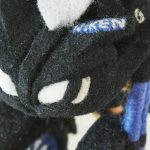 As with the amigurumi Niken, each part is individually formed, using wool and wire before getting assembled into a single unit. 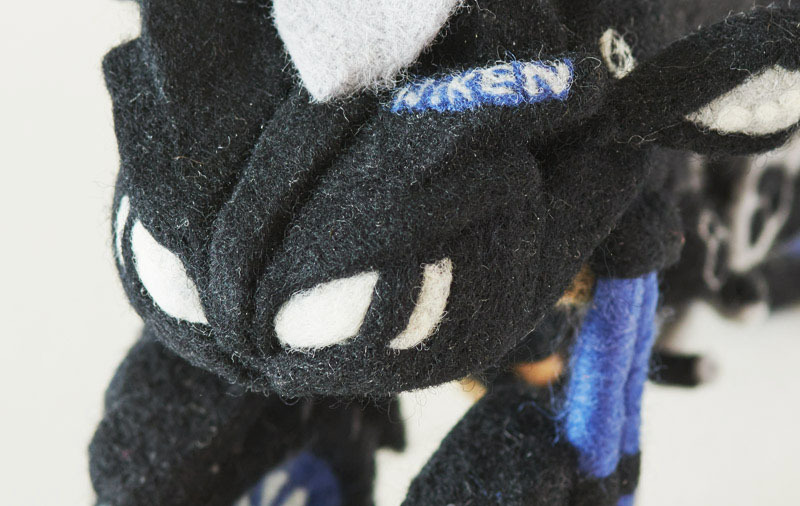 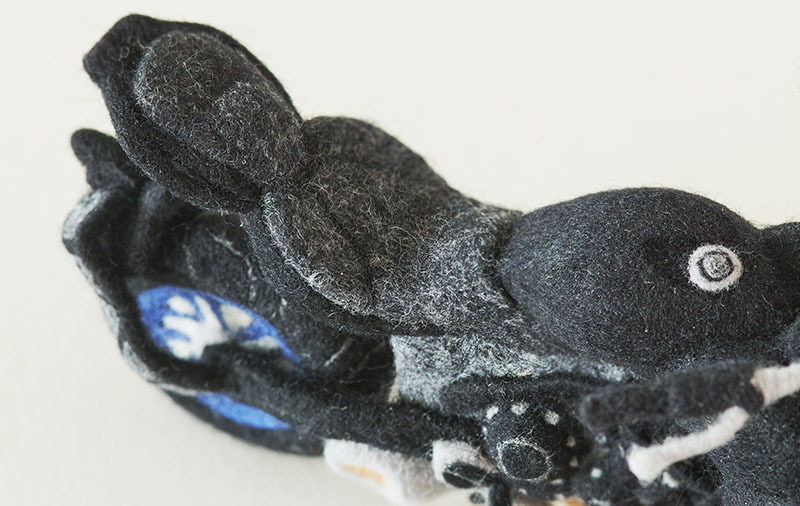 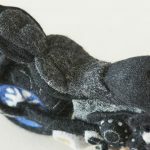 Yamaha provides a pattern and an instructional guide for needle felting a Niken. 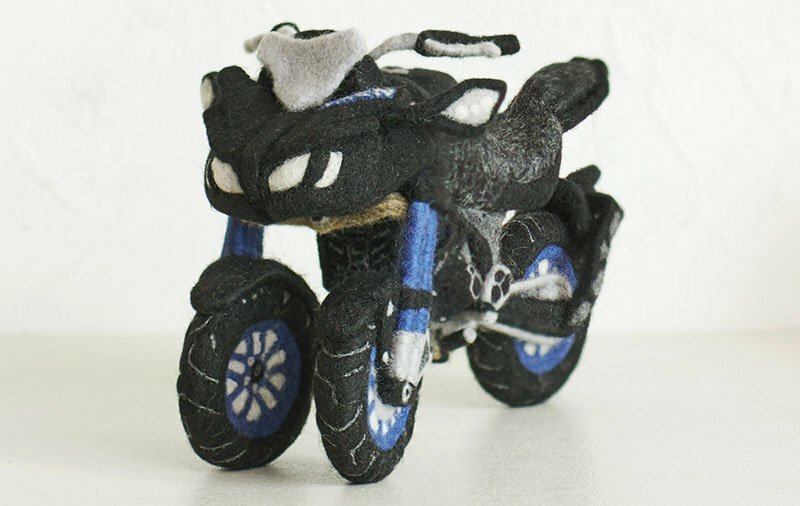 Is this neat? 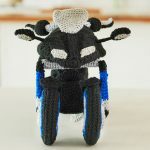 Sure, in its own unique, very Yamaha way. 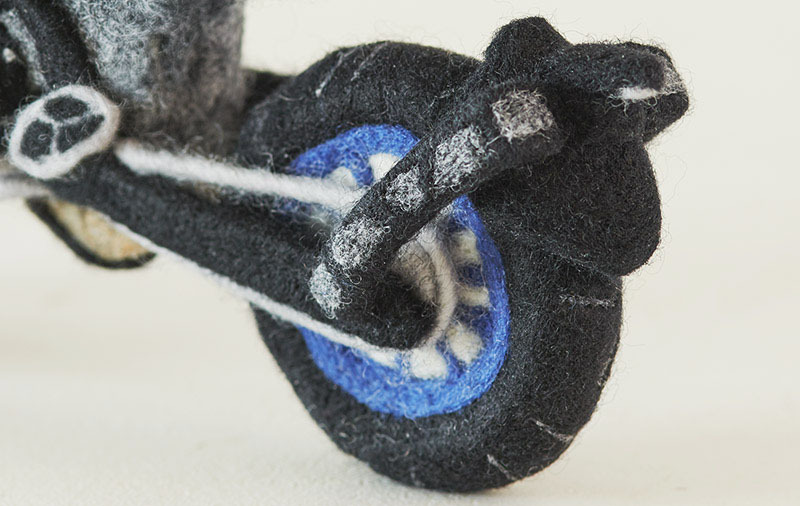 Do we have the patience and fine manual dexterity to try to pull either of these off? Definitely not. 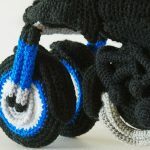 But if any of our MO readers out there want to try and get their Etsy-on, let us know how it goes.